The bed is a dream bed built for style. Minimalist and gorgeous, its Art Deco simplicity will delight the eye and quiet the mind. 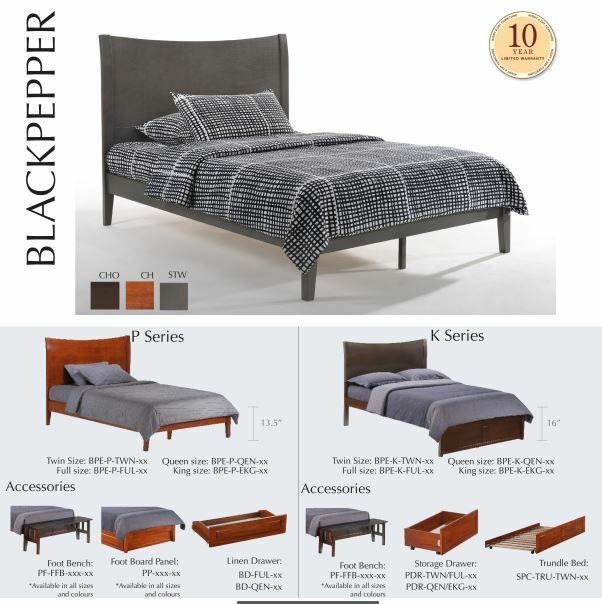 Blackpepper is a Dual-System headboard; Assemble with P-Series Rails and the bed can be configured as a platform bed. Assemble with K-Series Rails and there is room underneath for larger Cinnamon Drawers or a Cinnamon Trundle Bed. More information here. Beds are easy assembly with our patented ThumNut™. 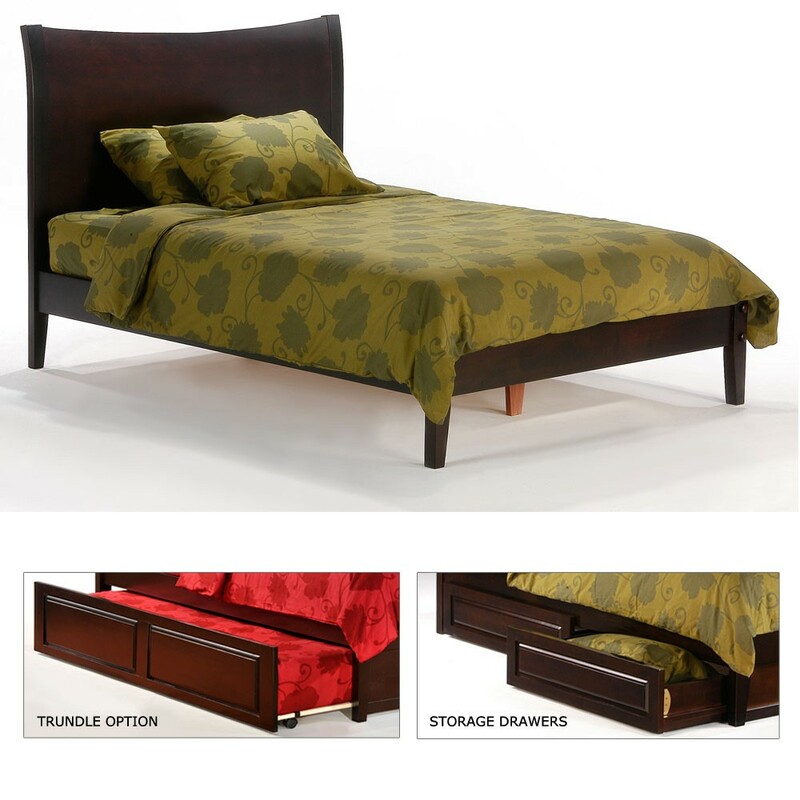 All Bedroom Collection items come width a limited 10-year warranty.